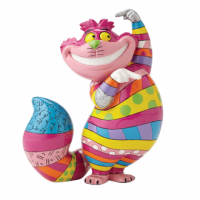 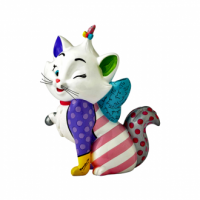 Cheshire Cat and his signature big grin will win you over Adorned with signature Romero Britto ..
A Disney Product Designed by Britto Material : Stone Resin Size : 18 cm Comes Gift Bo..
Britto Design Figurine Disney Product Size : 18cm Stone Resin Comes Gift Boxed ..
Briito Design Figurine Disney Product Size : 10cm Stone Resin Comes Gift Bo..
Britto Design for Disney Size : 28 cm Stone Resin Comes Gift Boxed ..
Britto Design Looney Tunes Size : 19cm Stone Resin Gift Boxed .. 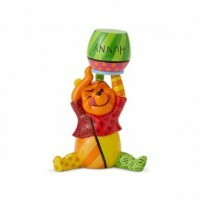 Size 20 CM Marie from Disney's anim..
Material : Stone resin Size : 16.5 cm Comes Gift boxed .. 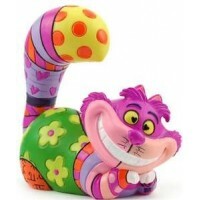 Size 9.5 CM Not your average Alice .. 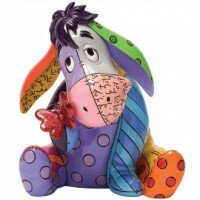 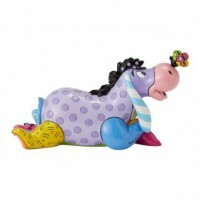 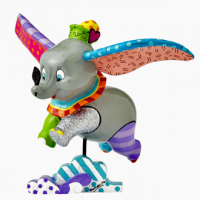 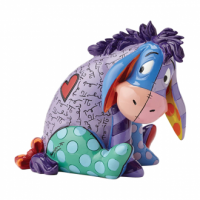 Size 12 CM Eeyore enjoys nature and.. 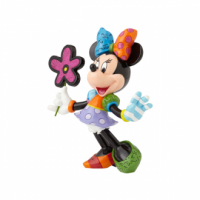 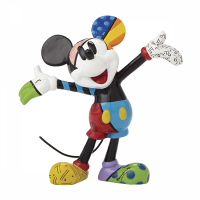 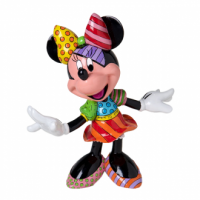 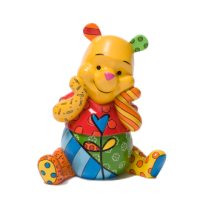 Size 8 CM International pop artist ..
Britto Design Disney Product Size : 20cm Stone Resin Comes Gift Boxed ..
Britto Design ( Looney Tunes ) Material : Stone Resin Size : 18 cm Comes Gift Boxed .. 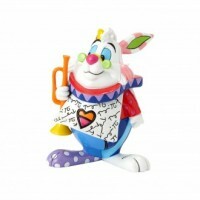 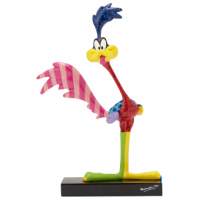 Size : 21 cm Material : Stone Resin Comes Gift boxed ..
Britto Design ( Looney Tunes ) Material : Stone Resin Size : 20cm Comes Gift Boxed ..
Material ; Stone resin Size : 19 cm Comes Gift Boxed ..
Britto Design ( Looney Tunes ) Material : Stone Resin Size 14 cm tall Comes Gift bBox..
Britto Design Figurine Disney Product Size : 18cm Stone Resign Comes Gift Boxed ..